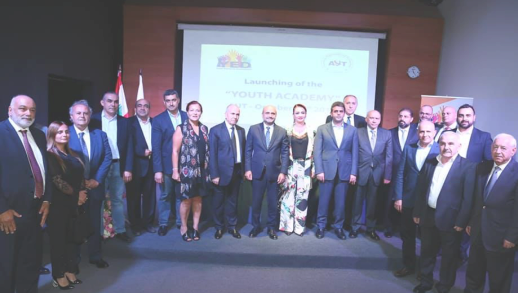 The Youth Youth Association, in collaboration with the American University of Technology (AUT), launched the Youth Academy under the patronage of the President of the Committee for Youth and Sports MP Simon Abi Remia and in the presence of MP Ziad Al-Hawat and Mustafa Husseini, Mayor of Jubail Natali Khoury, Jbeil District, Fadi Martinez and his deputy Khalid Sadaqa, President of the Jbeil Association of Municipalities Michel Gibran, Mayor of the Municipality of El Fidar Rodríg Basil, a number of mayors and mukhtars, the President of the Association Hani Emad, members and activists. 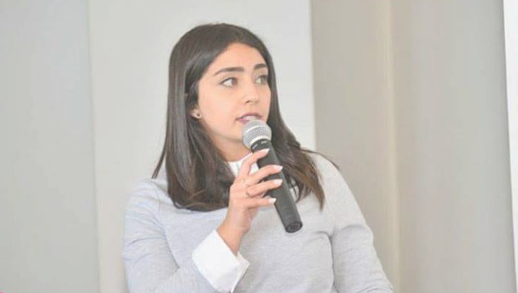 After the national anthem and a welcome speech from Vice President Marcel Hanin, the President of the University, Ghada Hanin, said: “Our young people are in dire need to deepen their will for renewal and change, and to strengthen their abilities to do so. Change and develop it after setting the ladder of values ​​inherent to the transition from a bad reality to another advanced. 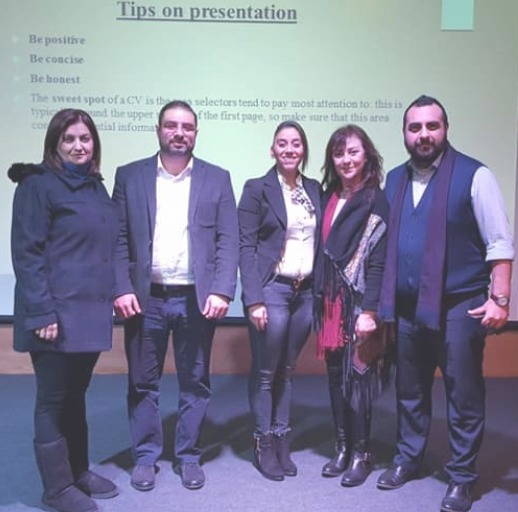 ” “The equal opportunity for success is available in Lebanon as it is available abroad, and it is time for Lebanon to embrace its strengths and achievements,” she said. 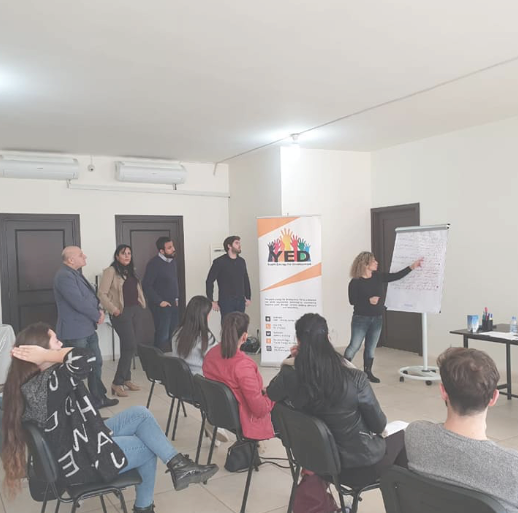 “The first free training for the Academy and for the program participants will be on CV Writing and HR Interviews to equip young people with the skills of professionally writing a CV and having a successful interview with HR officials in companies and institutions that enhances their chances of getting the jobs they offer, . Then MP Abu Rumia said: “Our meeting today has several messages, and the first message is a political representation of the dear presence in my heart to my colleagues Ziad Hawat and Mustafa Husseini, because this is evidence of a decision we have taken together to neutralize the development files of our political differences, integrated development for the benefit of Jbeil “Our slogan as a bloc of MPs in Jbeil, apart from the various political affiliations, is Jbeil first and last, and we tell our people in the judiciary that the train is on the track as it should be. He said: “I am sorry that the Lebanese parliament has turned into a market for political grievances through aggressive and offensive speeches. The main concern is how to secure the best future for our youth. Sometimes I feel that I am shouting alone in the desert. 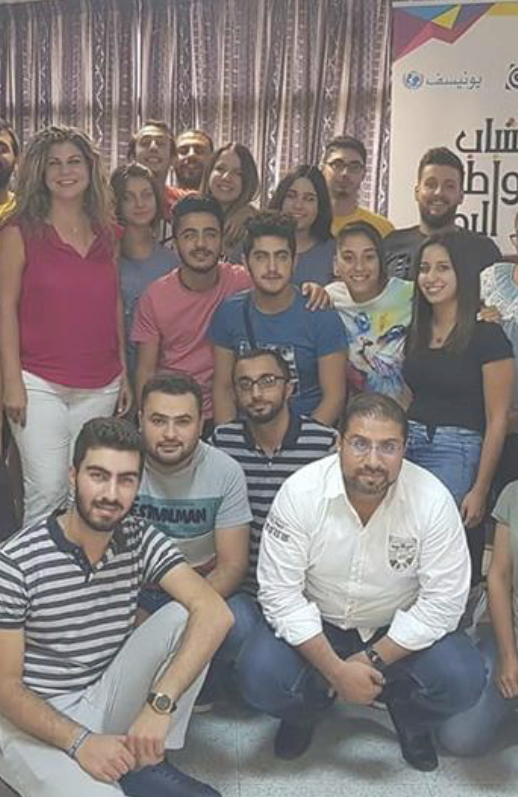 I want to declare a state of emergency in Lebanon. .
“In all countries of the world, the main concern for governments that are emerging is how to combat unemployment. In Lebanon, unfortunately, there are no precise figures in this regard, because we simply do not have accurate statistical institutions. 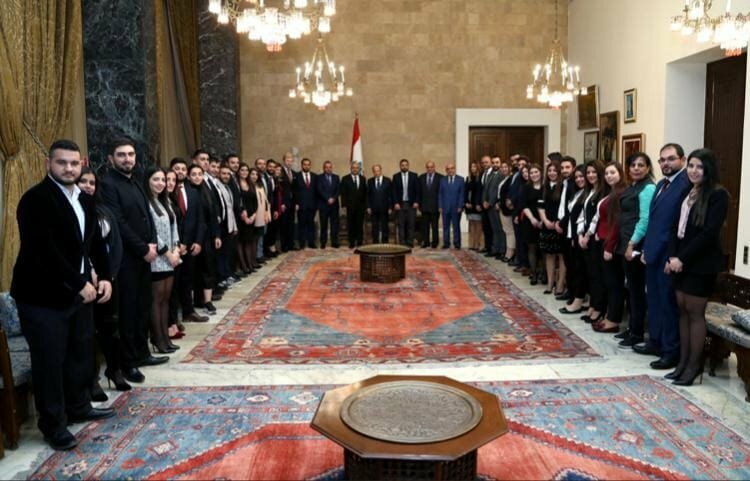 In Lebanon, through various initiatives, the most important of which is the existence of a policy that is compatible with all the relevant ministries to enhance the dignity of young Lebanese who, if migrated Lebanon, means that 70 or 80 percent of them will not return, and Lebanon could then go extinct. 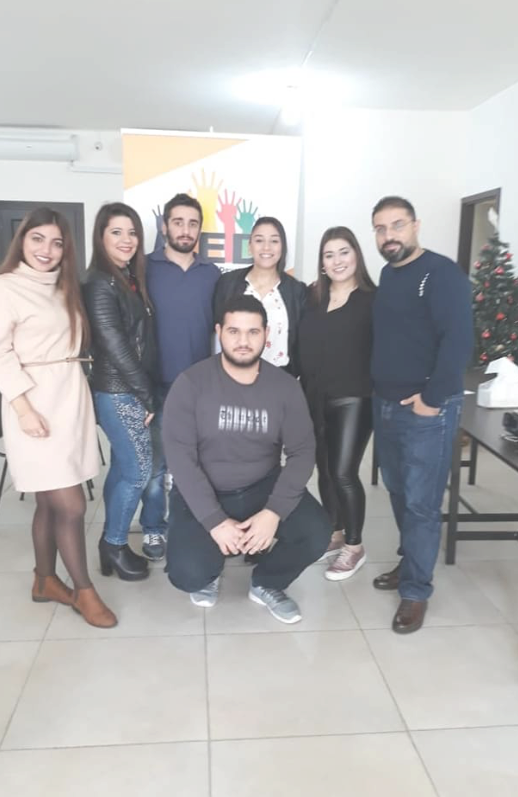 “We are taking a number of initiatives at YED, and Jbeil Square is an arena for its experience, and we rejoice when we have twinning and partnership with universities like AUT, which we share in this concern.